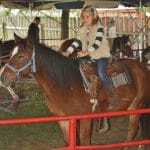 Curtis Orchard offers several different party packages to accommodate both small or large groups. 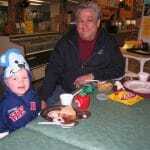 They also offer a variety of food and entertainment choices, all in a beautiful, outdoor setting. 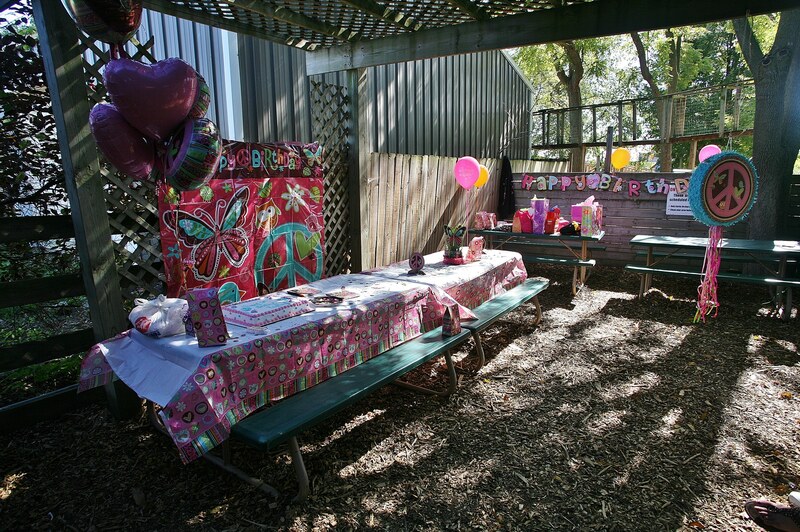 From Birthdays, to Baby Showers, to Family Gatherings, The Orchard is a wonderful place to host your next celebration. See our Party Guidelines at the bottom of this page for more information. Party area will accommodate up to 35 people. 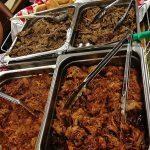 We encourage groups to bring their own tablecloths, cups, plates, forks, etc. $40. 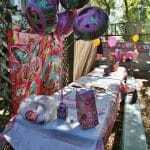 For groups of more than 35, consider side-by-side party areas for $70. Play-all-day wristband ($25 value) for 10 guests. What’s the play-all-day wristband include? $215. $20 for each additional guest that wants a play-all-day wristband. 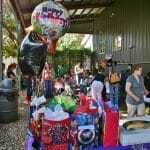 To further customize your party’s experience, any of the following items can be added to any party package. When you book your party reservation, please include it in the notes if you would like to add anything and we will be in contact with you! Guests are not allowed to set up parties in the café or at the picnic tables outside. Parties must be booked online, in advance. Groups must clean their party areas after use so it’s ready for the next group. Groups that don’t comply will not be allowed future use. A $40 deposit is required for each party area rented. This will be applied to the party cost. If you would like to add a horse-drawn carriage or rack wagon ride from Merrybeth Farm Carriage Service to your party, contact Beth at 217-369-4205 or mb2farm@gmail.com.